The following laws govern the operation of any motor vehicle or watercraft under the influence of drugs, alcohol, and/or controlled substances in the state of New York. In the state of New York, the blood alcohol legal limit is 0.08 percent. A driver that is operating a vehicle at or above this level may be arrested for driving under the influence or driving while intoxicated. In the state of New York, the aggravated blood alcohol legal limit is 0.18 percent. A driver that is operating a vehicle at or above this level may be subjected to much more harsh penalties than a traditional DUI, DWI, or OUI charge. According to laws enforced by New York statutes, the blood alcohol limit for underage drivers (under the age of 21) is 0.02 percent. Refusing to obey a police officer’s request to participate in a sobriety test can result in a variety of consequences in New York, including driver’s license suspension or revocation. Have you or a loved one been arrested for DUI, OUI, or DWI in New York? 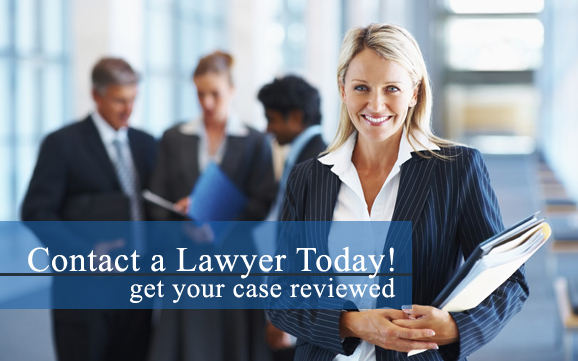 Our New York attorneys are here to help! Contact a New York drunk driving lawyer as soon as possible for more information about obtaining legal representation in your case. If you are charged with driving under the influence in New York, your driver’s license and your freedom to drive in the state of New York will be suspended or revoked. On the other hand, DWI defendants may be qualified for a conditional license or a conditional driving privilege by participating in New York State’s Drinking Driver Program (DDP). If you are eligible for a conditional license or conditional driving privilege, you will be permitted to legally drive with specific restrictions. A conditional license is not valid for operating a motor vehicle that requires the driver to possess a commercial (CDL) driver license. Other DWI penalties include possible jail time, fines, and more. Are you currently facing drunk driving charges in New York? Whether you or a loved one is facing charges for a DWI, DUI, or OUI, our New York lawyers are here to help! Contact a New York drunk driving attorney today to learn more about hiring a lawyer who will aggressively pursue the best outcome possible.